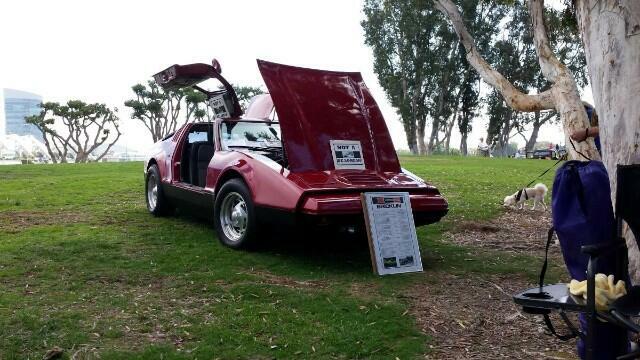 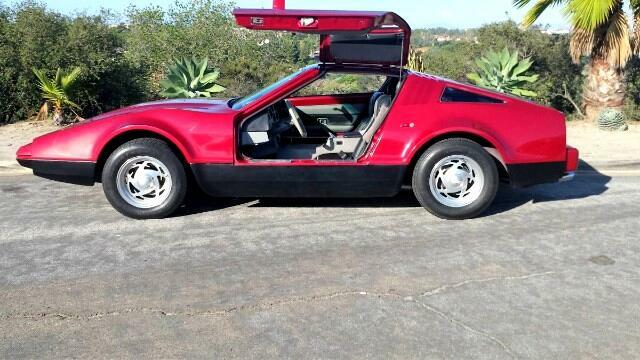 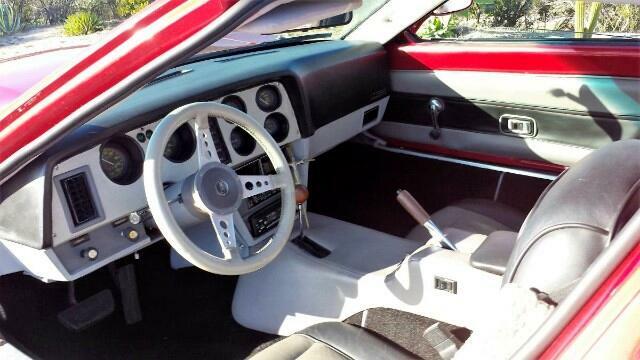 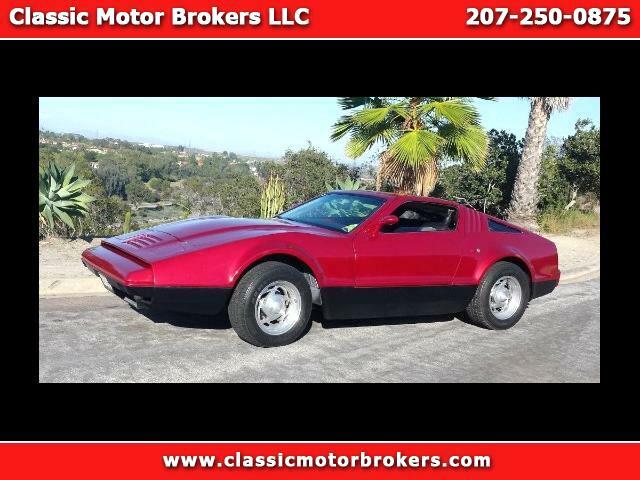 This beautiful red 1975 Bricklin SV1 is one of only 1,500 in existence. 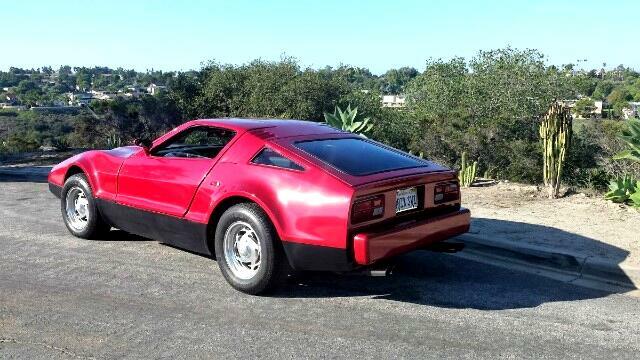 This particular car is number 958. 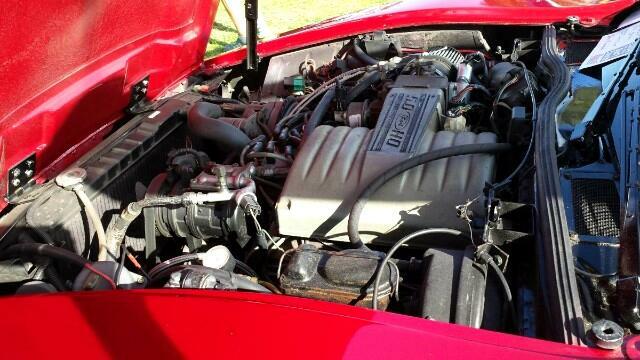 The engine has been modified and upgraded with high performance components, such as a 5.0 Mustang roller cam drive train. 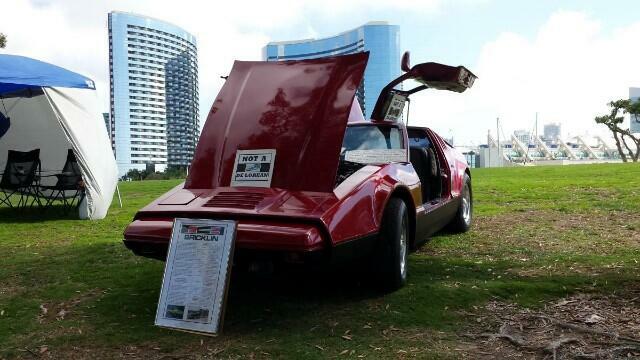 It has had a complete body restoration, including new paint and upholstery. 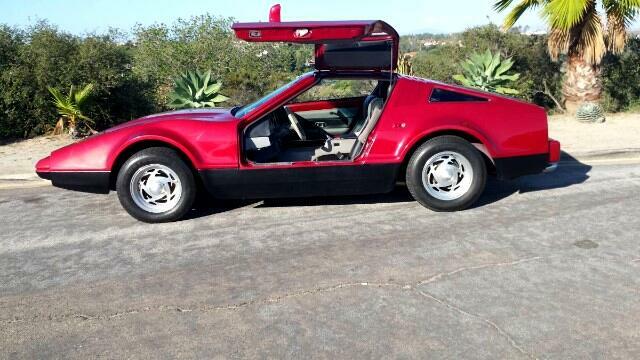 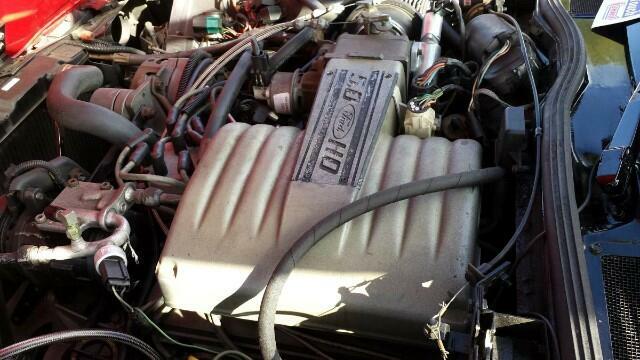 Message: Thought you might be interested in this 1975 Bricklin SV-1.